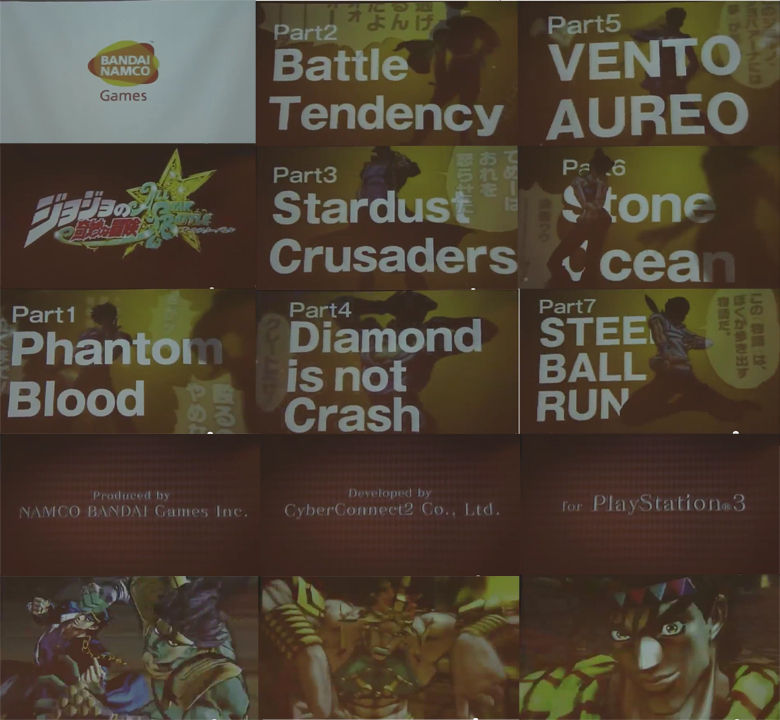 Announced during a live conference along a new animation project, JoJo’s All Star Battle is a new fighting game developed by CC2 and published by Namco exclusively for the PS3. 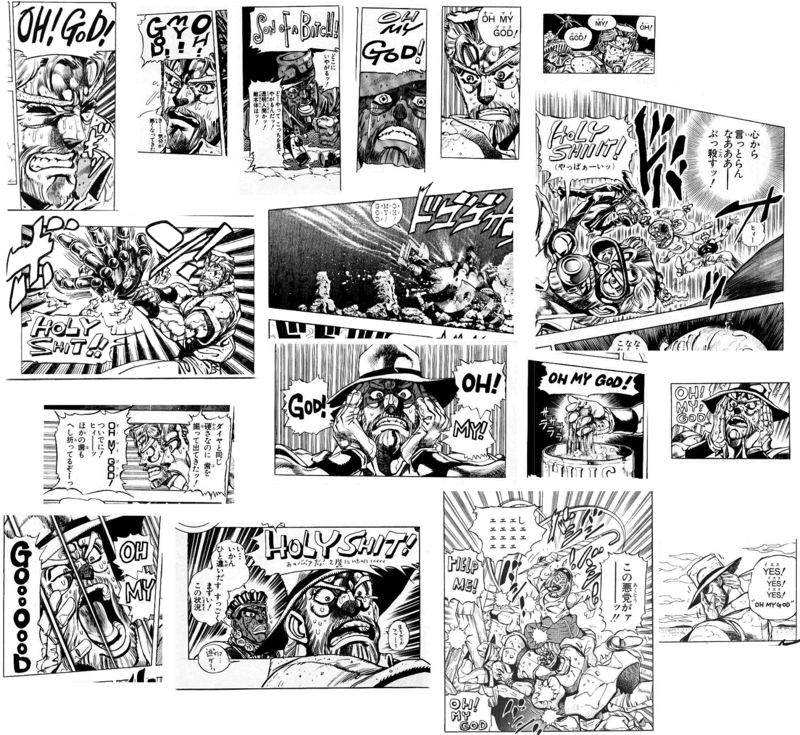 The game features 3D gameplay and models, with a cast of characters from all seven parts of the JoJo’s story. More details will be posted as they become available. Official website found HERE. Our lord and saviour, God King RiCK has promised Day One tournaments for the game, so read up on your JoJo’s. Fightan Vidya’s collective reaction upon the announcement.